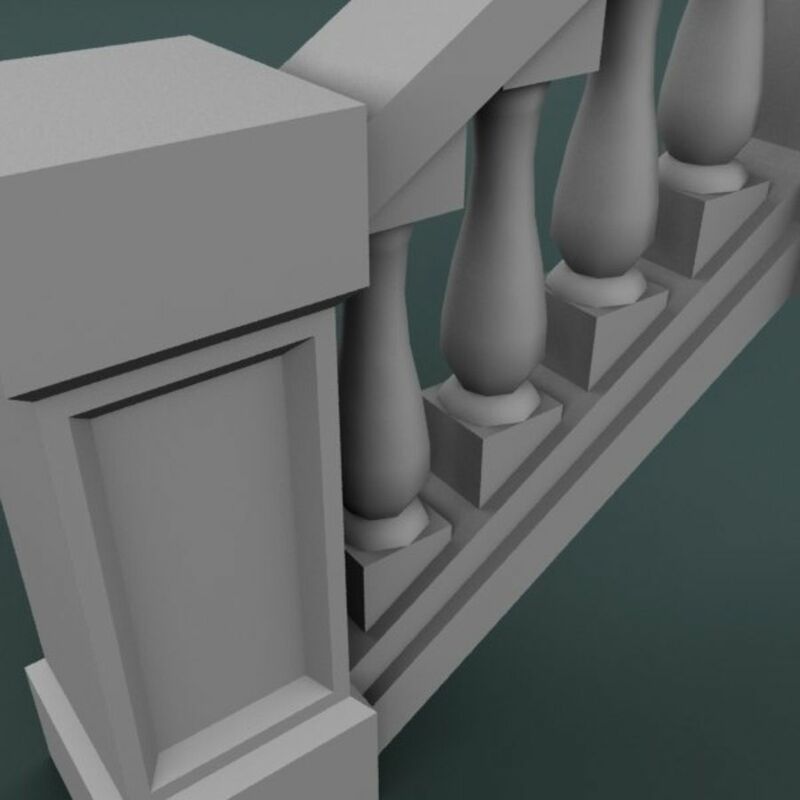 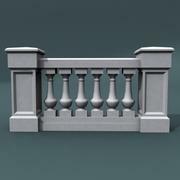 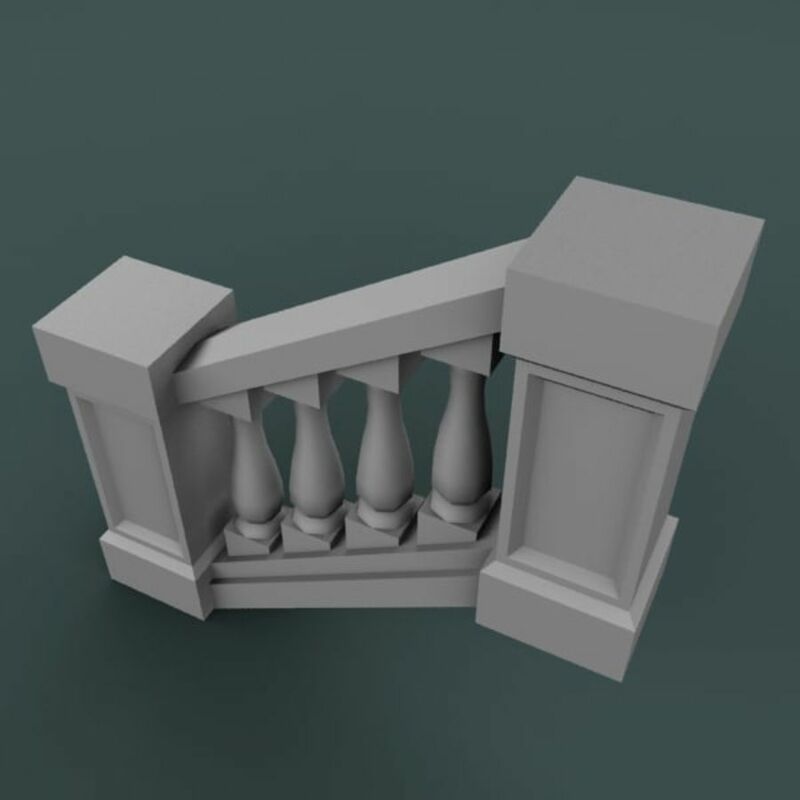 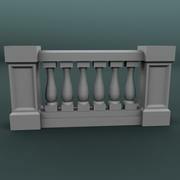 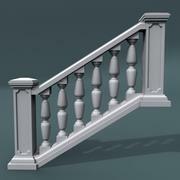 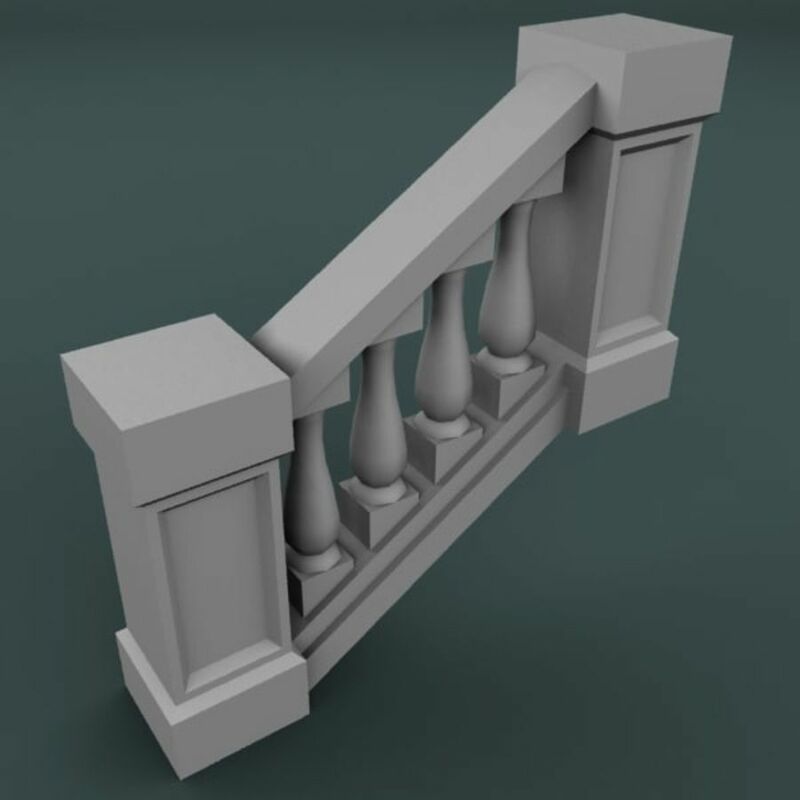 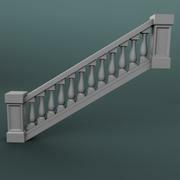 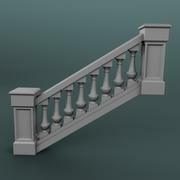 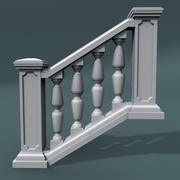 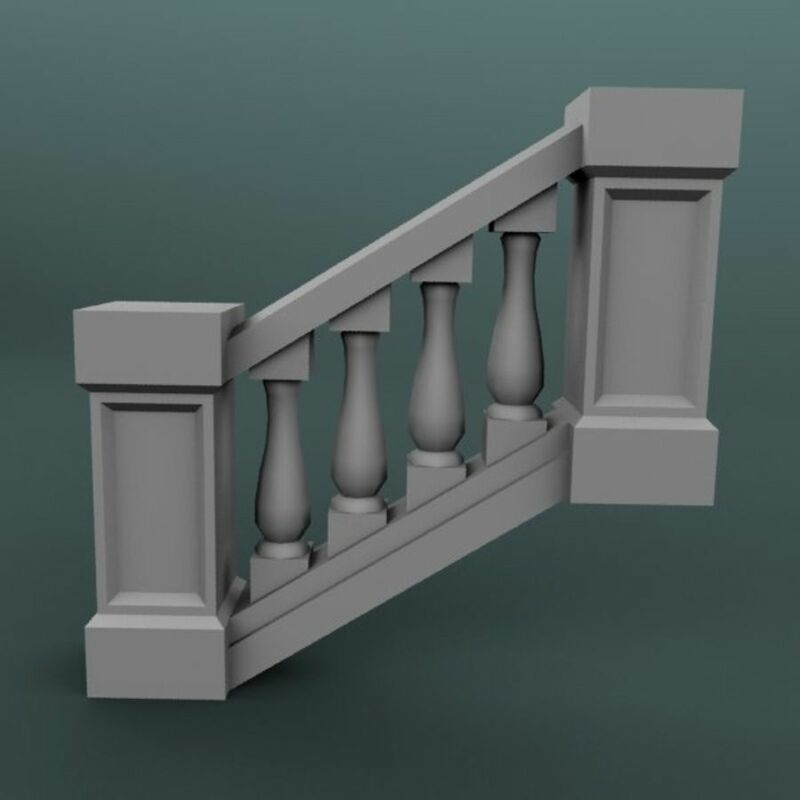 Specially designed for low-poly applications Can be used directly for staircase systems Can be joint with our similar balustrade products More models are available with different pole numbers, lengths and different designs to exactly match with your requirement. 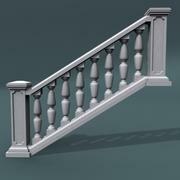 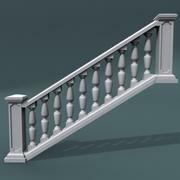 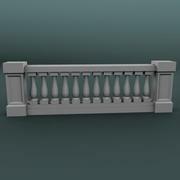 Also available 90°, 45° C-curves, L-shapes, staircase balustrade, etc. 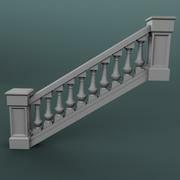 in similar architectural design - So you can find everything you need in same design.